Thanks to advanced technology you no longer have to live the rest of your life with an unwanted tattoo. Our professional medical staff are educated and experienced in advanced tattoo removal who can provide you with the best results and the best laser tattoo removal in Palm Beach County. At New Radiance Cosmetic Center of Palm Beach, we use the most advanced tattoo removal laser on the market – the new Lutronic Spectra Q-Switched Yag. The SPECTRA’s powerful dual-pulsed, Q-Switched Nd:YAG Laser is capable of producing four different wavelengths to accommodate different colored tattoos and skin types. The advanced laser energy photo-mechanically removes various pigmented lesions and addresses all standard tattoo ink colors such as red, blue, yellow and black. The SPECTRA uses high intensity pulses of laser light to significantly lighten or completely remove pigments and tattoo particles without harming surrounding healthy cells. 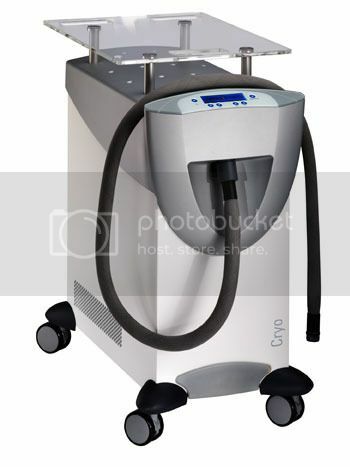 Click on any of our tattoo removal before and after pictures to see some of the work done by this laser.